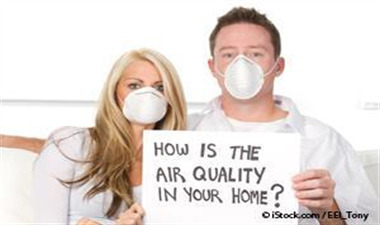 We can place a monitor in your home that takes air samples every 15 minutes. These samples are then analyzed over a period of several days. From the results of this monitoring, we can provide a report that gives valuable information on your home's indoor air health. This comes with a consultation from one of our Indoor Environmentalists. There knowledge of your home, your documented behavior patterns over the study period, and the results can provide solid information on the health of your home in respect to particulate counts, humidity, volatile organic compounds, CO2, etc. Peace of Mind for Your Family! The EPA has identified permissible exposure limits for different types of airborne particulates, VOC, etc. A test can show how your home measures up with what the EPA has considered danger zones. Give us a call at 918-633-1003 and let us work together to give you peace of mind!